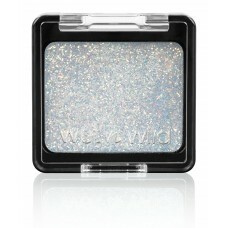 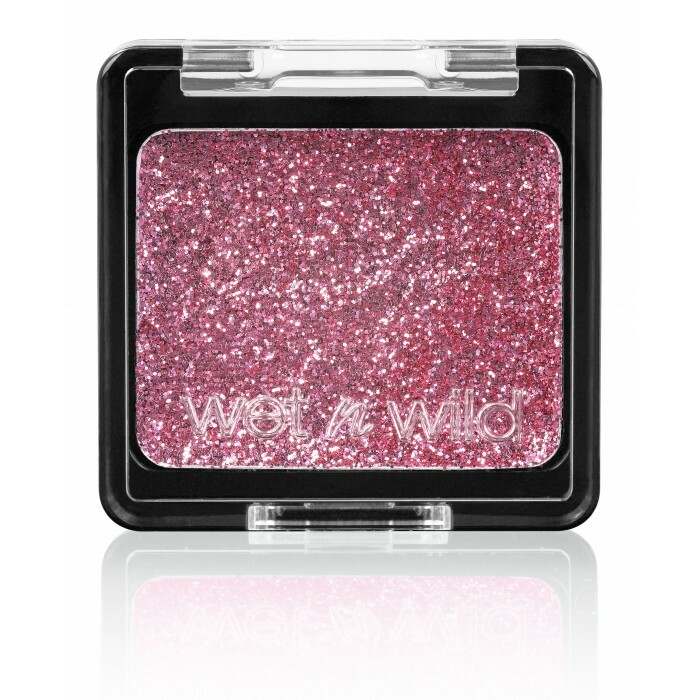 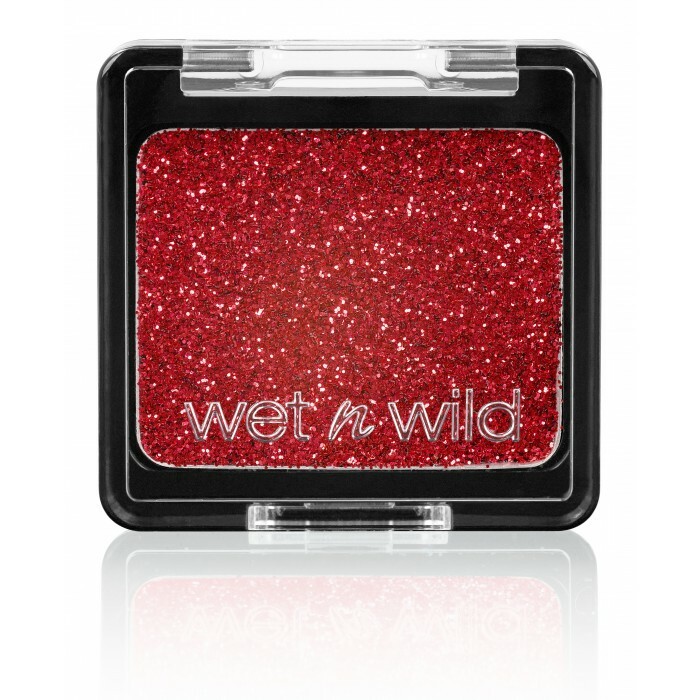 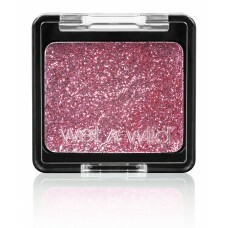 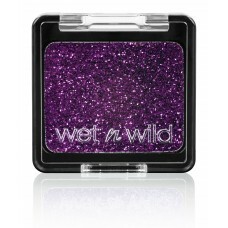 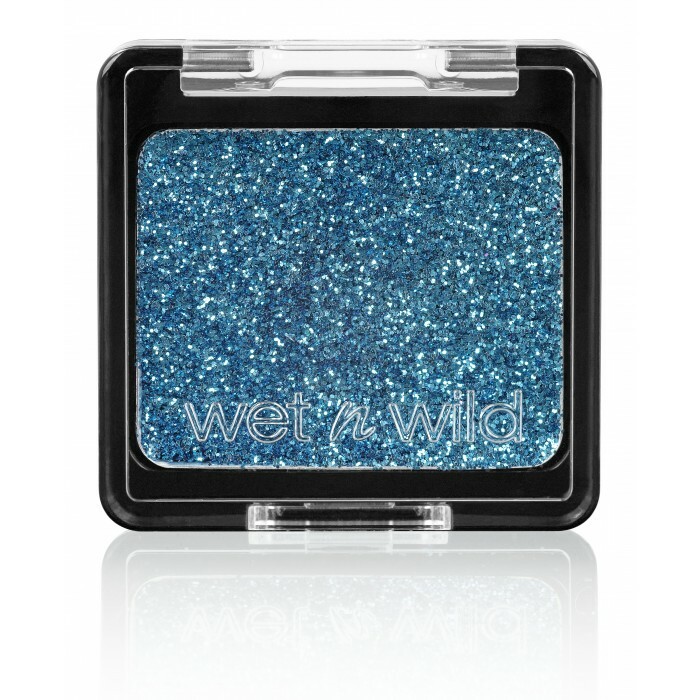 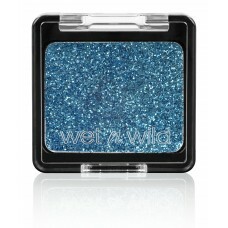 Intensify your look with these glitter cream eyeshadows! Each single is loaded with big, bold glitters that won't crease. The cream base is infused with aloe and coconut oil that moisturizes skin, never overdries, blends well, applies smoothly, and stays put for hours with. 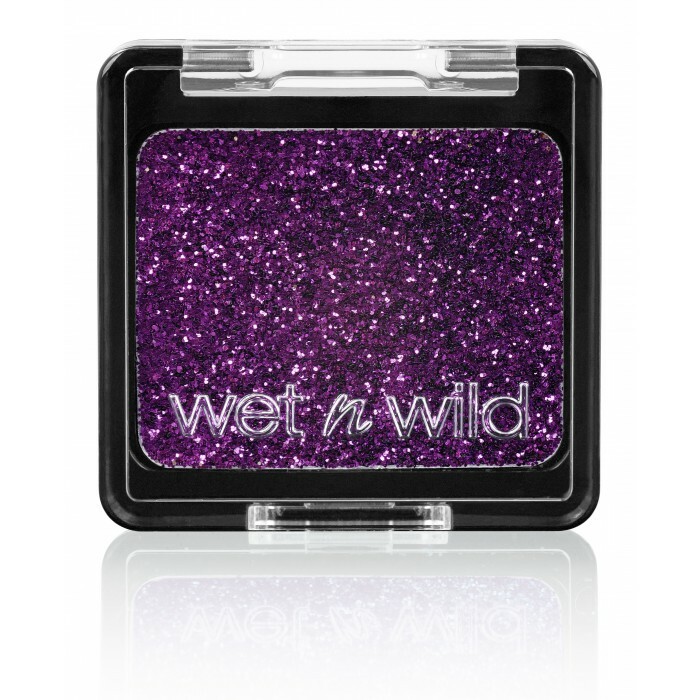 Wear them alone or mix-and-match to instantly transform your look from ordinary to rockin'.